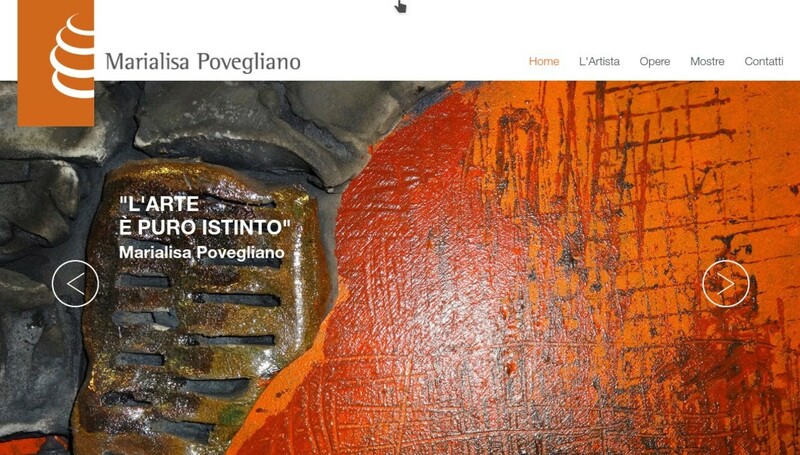 Personal website for the presentation of the artist Marialisa Povegliano Bulfone. 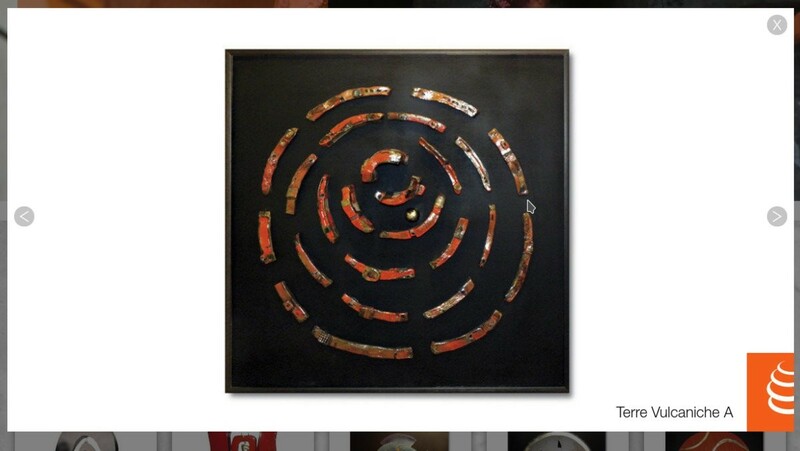 It is possible to admire his works directly online in a dedicated section. 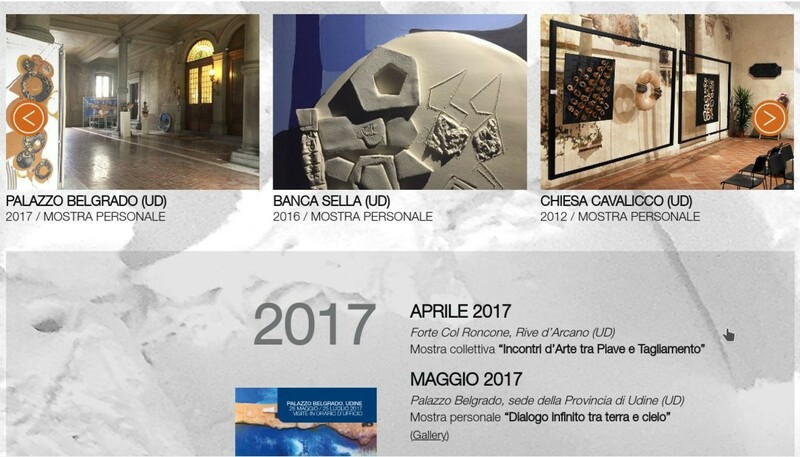 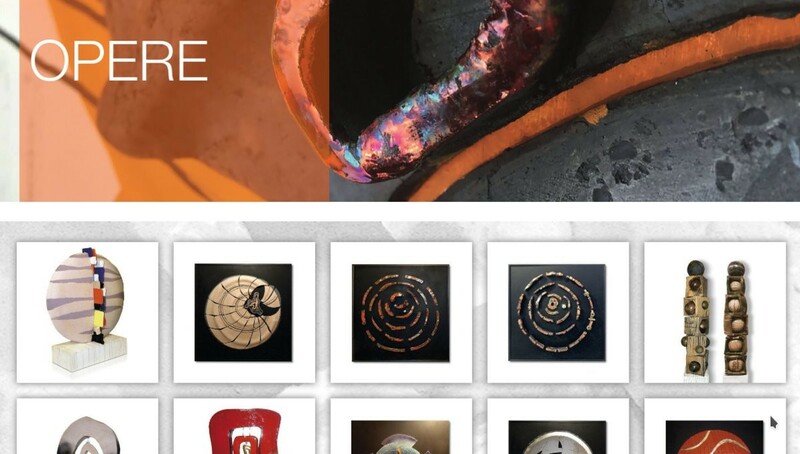 On the site there are further biographical information of the artist and a list of the exhibitions where the works were exhibited.